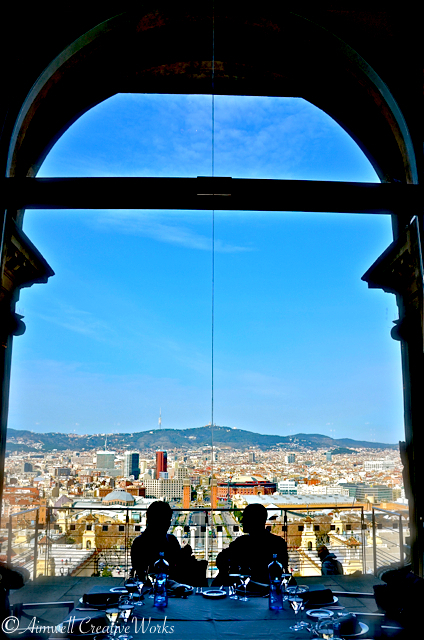 Two people engage in conversation at the Museo Nacional d’Art de Catalunya. Beautiful Barcelona is the backdrop. The same conversation; a different perspective. 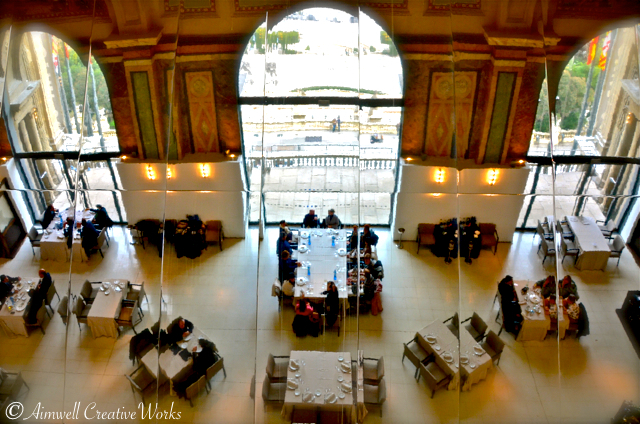 This entry was posted in Barcelona, Daily Post, Photography, Reflections, Shout Outs, Travel, Uncategorized, Weekly Photo Challenge and tagged Aimwell CreativeWorks, Barcelona, conversation, Daily Prompt, Dorothy Chiotti, Museo Nacional d'Art, perspective, Photography, postaday, Spain, Travel, Weekly Photo Challenge. Bookmark the permalink. Thank you for sharing our entry into this week’s challenge with your friends and followers Dorothy! Doubly glad you did, as it brought us here to your own fantastic entry and great blog!